When to come? The Umbrian calendar is rich: festivals and folklore fill the Umbrian year. Whenever you come, we’ll help you join “the locals” in celebrations. 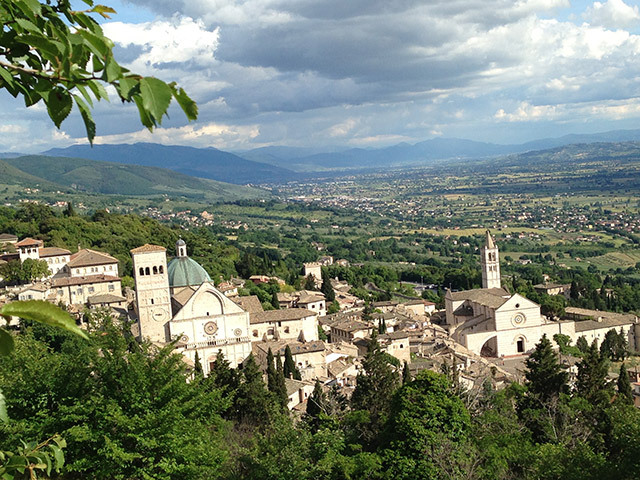 Food and wine are an integral part of Italian life and culture: while in Umbria, join in a cooking class, savor a buonissimo feast with a farm family, visit the vineyards and enjoy wine-tastings and olive-oil tastings in the medieval hilltowns.